It´s not a secret that the developer DICE and publisher EA are working on Battlefield 4. I wrote about the leaked BF 4 information in July 2012 and October 2012, DICE stated on Twitter that the beta for Battlefield 4 will start in Fall 2013. According to EA´s release politic, this means that the game will come out soon after the beta. Several news magazines state that the beta will start October and that the release date will be probably in November 2013. The latest news is now that DICE and EA did show the game already to several store managers of GameStop. 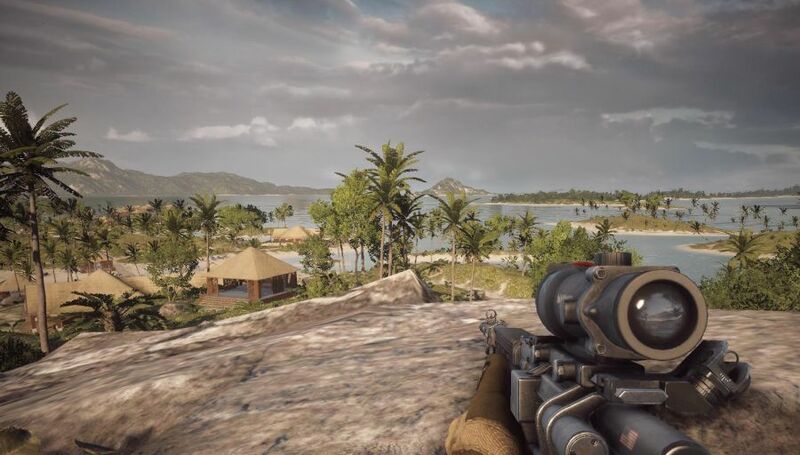 EA labels president Frank Gibeau said “At a GameStop company meeting earlier this week, we gave 500 store managers a sneak peek at Battlefield 4.”. GameStop CEO J Paul Raines wrote on Twitter “Got to see Battlefield 4 today and all I can say is WOW! Thanks @EA for the sneak peek. Can’t wait for you all to see it.”. The tweet has then been retweeted by EA’s own Battlefield account which means it is not a rumor. That all means the game is already in an advanced state. And this makes several people already ask for the system requirements of Battlefield 4. EA labels president Frank Gibeau confirmed that Battlefield 4 will be apart from the PC platform also released on the next-gen consoles PlayStation 4 and Xbox 720. But people already assumed that. For the PC player this means, BF4 will be again just a cross-platform game, like Battlefield 3 has been. And don’t let´s talk about which direction the port will be accomplished. Cross platform is cross-platform and regardless in wich direction, the modern PC hardware probably again wont be utilized like if it would be as a PC only game. Anyway there will be still the problem that the PC gamer must again acclimate with the console community style gameplay like too small smalls maps, decreased flag density for console action, bad engine responsiveness also called character responsiveness and different other drawbacks we know from cross-platform games. It might be again Call of Duty adjusted uncomplex fast food. But lately there are rumors if Battlefield comes up with 64-bit OS support as minimum system requirements. That would mean the game could utilize more memory but that would not really mean yet that the game will need so much more memory. It is not revealed yet if Battlefield 4 will come up with an engine based on Frostbyte 2 or if it will come out with Frostbyte 3 engine. But you can assume it will be rather an improved Frostbye 2 engine. I am on Pinterest now too… do you need a follower over there?